The direction of the fabric varies depending if the sofa is low-or highbacked or a 2- or 3-seater. Stuffed with a combination of feathers and foam pieces. Moulded reinforced fibreglass upholstered with PU foam. 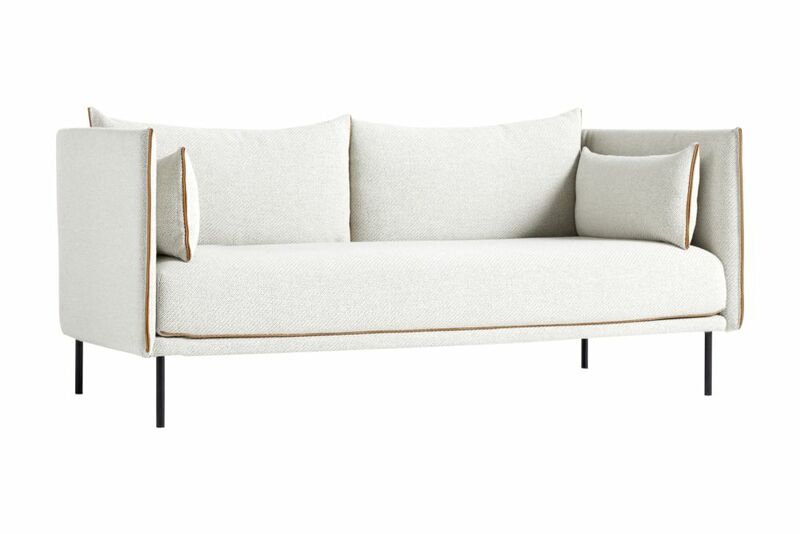 With an angular front view and defining piping details, the sofa appears compact and economical with space, yet is light and spacious and offers generous seating. It is a natural choice for defining space and creating intimacy in large and small areas in private and public contexts.